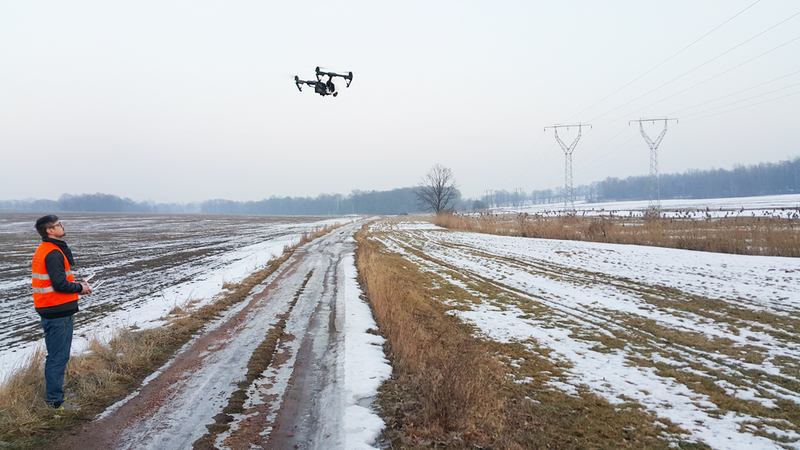 Although term “Unmanned aerial vehicle” is not defined in our Air Law, UAV is a flying platform controlled from the ground by a certified operator. UAV performs tasks sent via radio link from the operator’s control station. Flying platform moves automatically only in an emergency when the operator has lost connectivity with it.